Sonja Buchegger is a professor of Computer Science at KTH Royal Institute of Technolgy, Stockholm, Sweden, at the School of Electrical Engineering and Computer Science (EECS), in the Theoretical Computer Science division (TCS). She also coordinates the security cluster of the Wallenberg AI, Autonomous Systems and Software Program (WASP). Previously, she was the vice director of the VR ACCESS Linnaeus Centre, a senior research scientist at Deutsche Telekom Laboratories, Berlin, Germany, a post-doctoral scholar at the University of California at Berkeley, School of Information, and a pre-doc at the IBM Zurich Research Laboratory in the Network Technologies Group. Her Ph.D. is in Communication Systems from EPFL, Lausanne, Switzerland, and she received a graduate degree in Computer Science and undergraduate degrees in Computer Science and in Business Administration from the University of Klagenfurt, Austria. 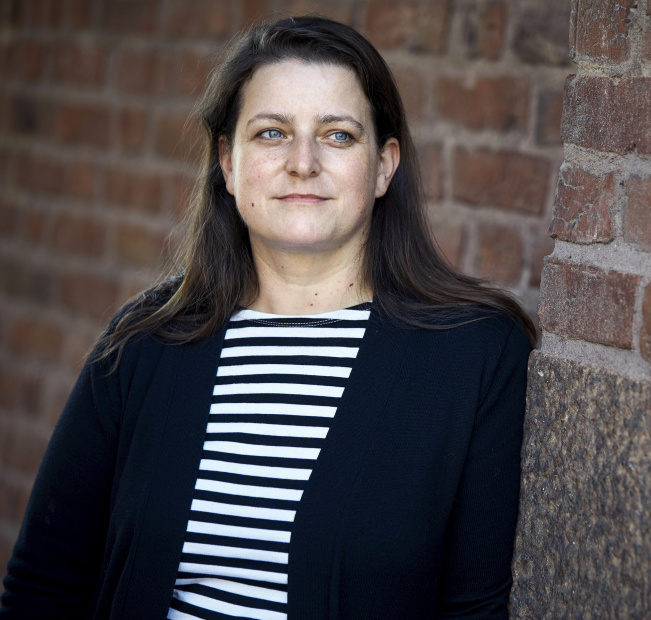 She received a Future Research Leader grant from the Swedish Foundation for Strategic Research and establishment and project grants from the Swedish Research Council. Her research interests are in privacy-enhancing technologies, decentralized communication systems, and more broadly in security and networks.